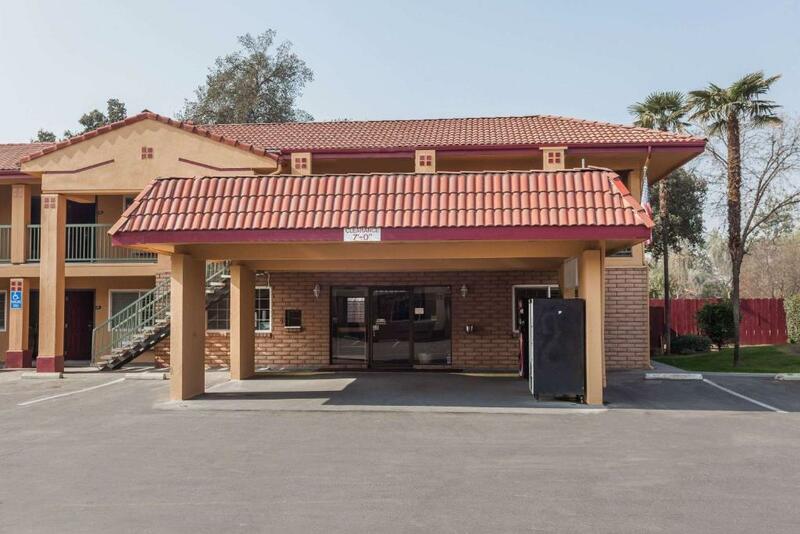 An outdoor pool free morning treats and a location near highways nature trails and golf keep the good times rolling for our guests at the Super 8 Visalia. At the 39-room low-rise Super 8 offers the conveniences of mini-fridges microwaves hairdryers and cable TV. Each morning guests enjoy a freshly brewed pot of coffee in-room or head to the lobby for complimentary daily breakfast. The seasonal outdoor pool makes for a refreshing spot to catch some summer rays. The hotel provides computer fax and copy services plus a laundromat. Off Highway 198 the Super 8 places guests four miles west of the Visalia Convention Center and less than 40 miles west of Sequoia National Park. Popular Visalia destinations are just around the corner including Adventure Park less than one mile away and Visalia Golf Club a two-mile drive northeast. Nearby airports include Visalia Municipal Airport less than three miles west and Fresno Yosemite International Airport 45 miles north. 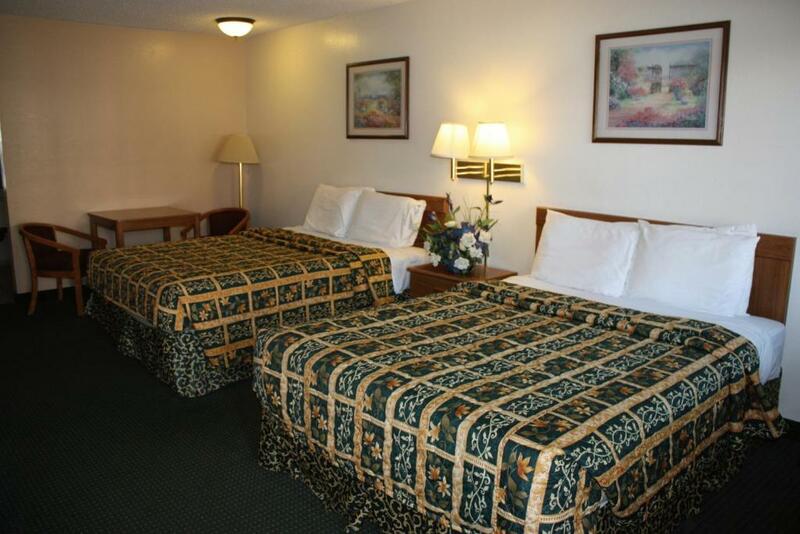 When visiting the Gateway to the Sequoias our guests at the Super 8 Visalia applaud its "convenient location and friendly staff."